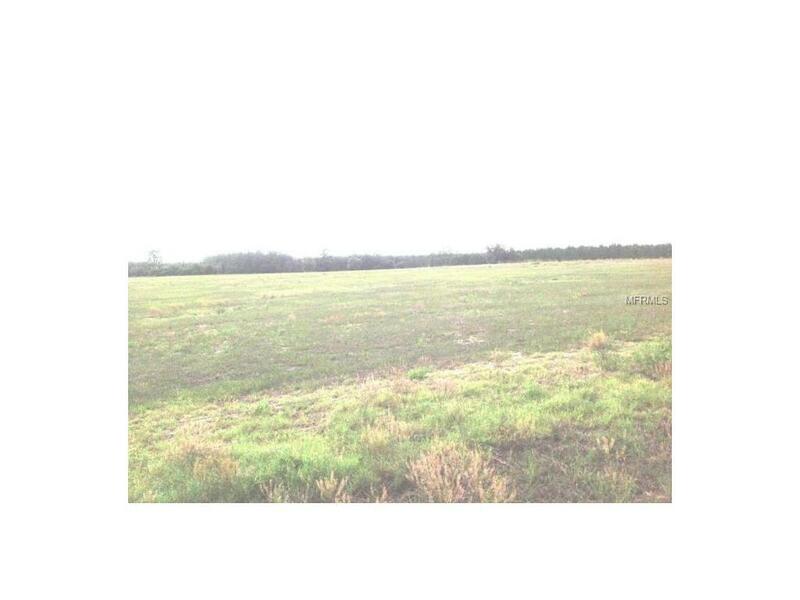 ONE OF THE LAST LOTS REMAINING IN EQUINE ACRES WHICH IS THE MOST ADMIRABLE SUBDIVISION IN THE ENTIRE VILLAGES AREA. 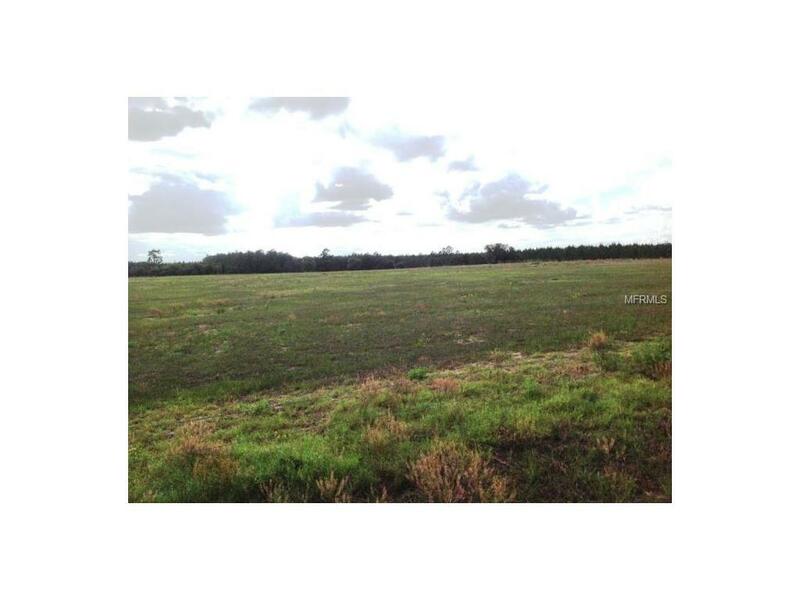 THIS LOT IS THE LARGEST EVER AVAILABLE IN EQUINE ACRES AND BACKS UP TO A 26,000 ACRE PRESERVE. THE LOT IS CLEARED AND FLAT. ROADS ARE PAVED AND THERE ARE DEED RESTRICTIONS. THE HOMES IN EQUINE ACRES ARE IN THE MILLION DOLLAR RANGE, SOME HAVE STABLES AND HORSES. 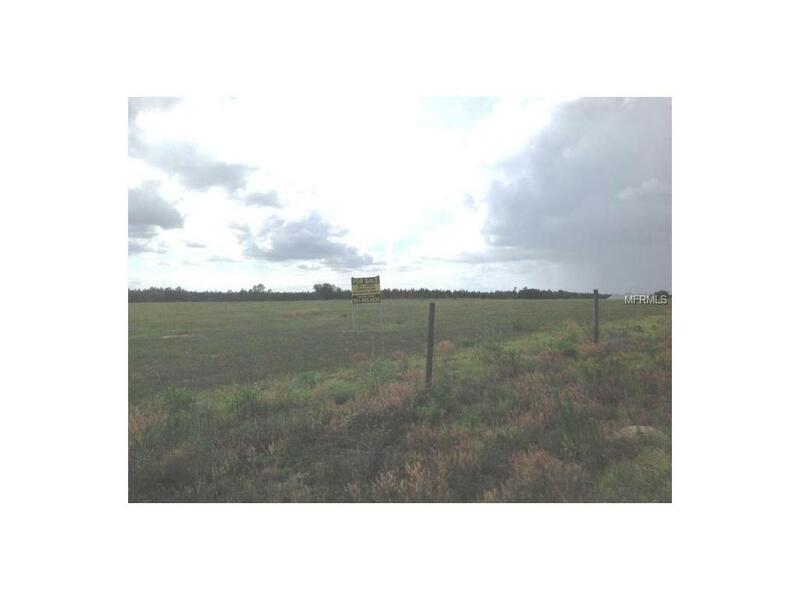 A FEW MILES FROM THE VILLAGES AND NEAR THE NEW INTERCHANGE WITH THE TURNPIKE AND I75. AREA IS RAPIDLY GROWING. 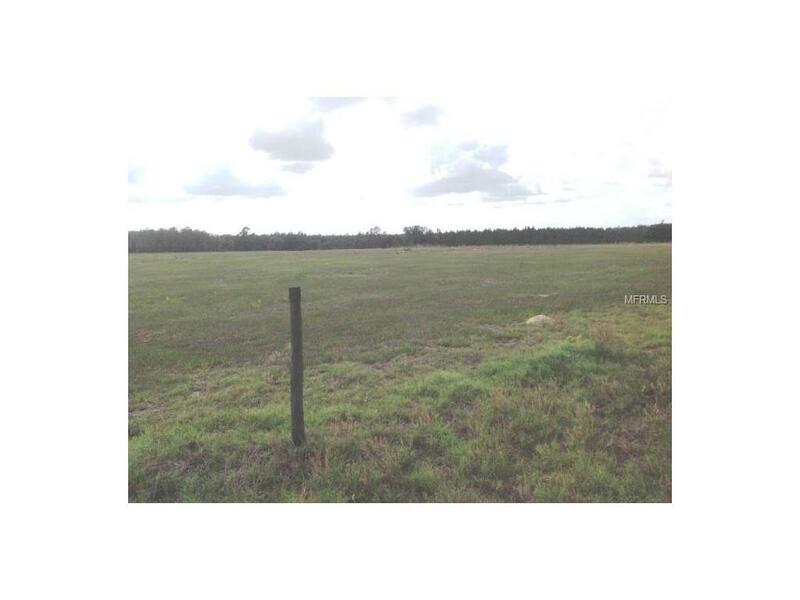 COULD BE YOUR LAST CHANCE TO BUILD YOUR DREAM HOME IN THIS EQUESTRIAN SUBDIVISION.